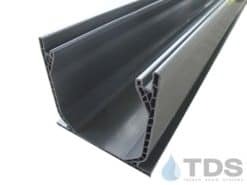 NDS® 3" Mini Channel trench drain. Add a bottom outlet channel section into your NDS® Mini Channel system. Stainless steel screws for slotted grates. Add some interest to your Mini Channel system. 3" Mini Channel trench drain. 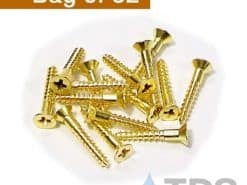 Longer Stainless steel screws for Decorative grates. Spigot end outlet for Mini Channel - fits Sch. 40 pipe fitting. 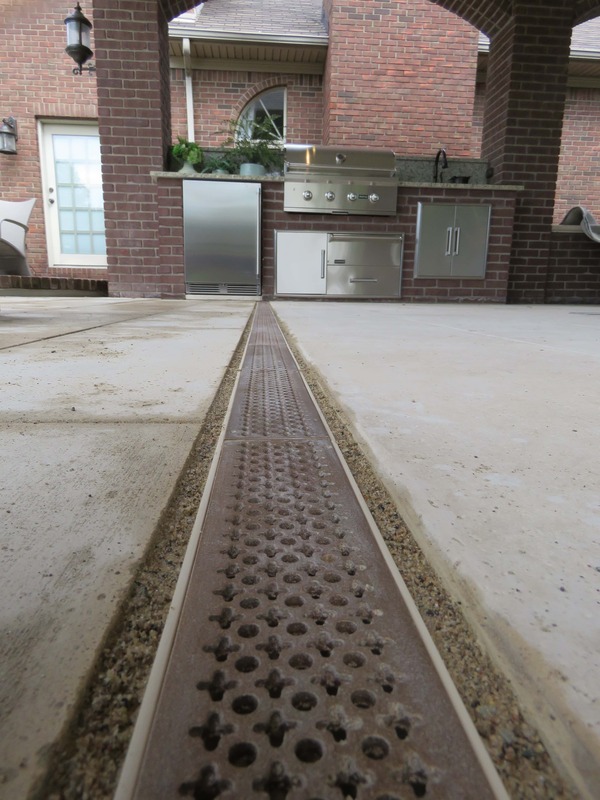 Add some interest to your Mini Channel drainage system! 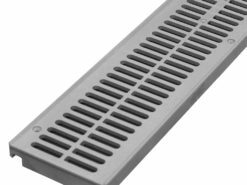 Stainless steel screws for Mini Channel slotted grates.